In response to the California wildfires threatening thousands of families, Guitar Center Inc., the world’s largest musical instrument retailer, has teamed up with the American Red Cross – the humanitarian organization providing relief and support to those in crisis – to create a dedicated effort to help people impacted by the California wildfires. 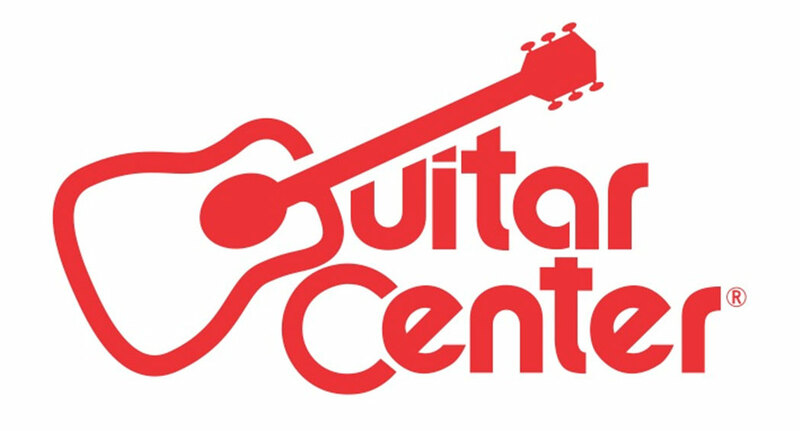 Guitar Center encourages customers to donate at any Guitar Center location across the country to help those affected by the California wildfires, or online via rdcrss.org/guitarcenter. Guitar Center will match, dollar for dollar, total customer contributions collected during the period November 14, 2018 through November 28, 2018 up to $25,000. 100% of all donations collected at Guitar Center’s retail stores across the United States or online will be provided to the American Red Cross during this period. Each donation enables the Red Cross to prepare for, respond to and help people recover from these disasters. The company’s Westlake Village headquarters were evacuated over the weekend due to the Woolsey Fire burning through Southern California. The fire has burned nearly 150 square miles of Los Angeles and Ventura Counties since it began late last Thursday (Nov 8th). The inferno has obliterated more than 400 homes and businesses in neighborhoods such as Westlake Village, Calabasas and Malibu. Miley Cyrus, Robin Thicke and Neil Young are among the celebrities who have lost their homes during the blaze. It is 47 percent contained as of press time. The Hill Fire, also burning in Ventura County, has scorched more than 4500 acres and is 94 percent contained as of press time. The Camp Fire has burned more than 130,000 acres throughout Butte County in Northern California. It has been 35 percent contained as of press time destroying more than 8800 homes and businesses. A new blaze is burning east of Los Angeles in Fontana in San Bernardino County dubbed the Sierra Fire. So far, 50 deaths have been confirmed with numerous reports of firefighters having been injured throughout all four fires.